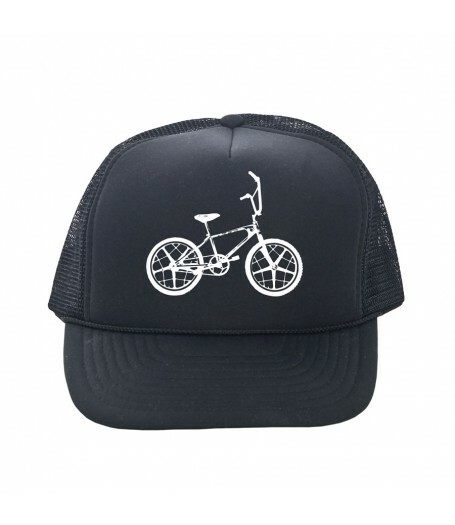 Vintage BMX MOTOMAG classic mesh back trucker hat. 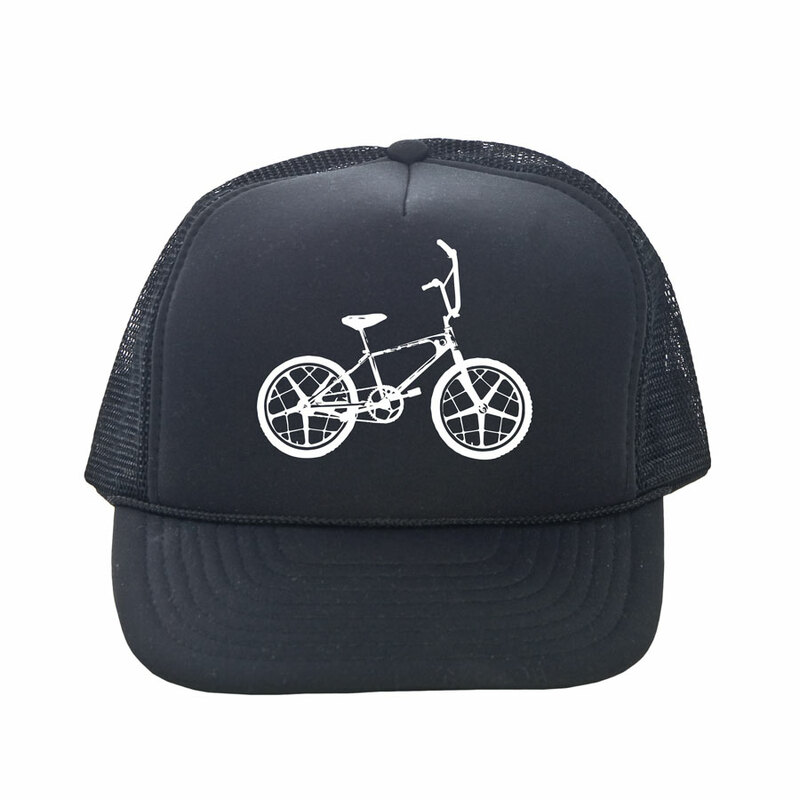 Adjustable snapback closure - one size fits all! Black hat with white graphic on front.